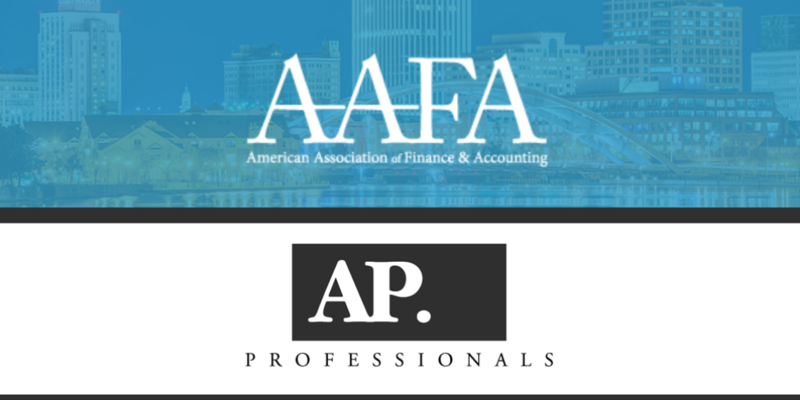 AP Professionals of Rochester is proud to announce we are now an affiliate of the American Association of Finance and Accounting, or AAFA. The AAFA is an alliance of executive search firms specializing in the recruiting and staffing of accounting and finance professionals. Founded in 1978, the network of AAFA affiliates includes over 200 specialized professional recruiters. So, every AAFA accounting and finance candidate is offered a national partner who brings local knowledge to their search. Further, the network of AAFA affiliates have offices in 40+ metropolitan areas across the US and Canada. With the infamous Rochester winter on its way, it may be tempting to think about a move to a warmer climate. Are you dreaming about the sunny skies in Georgia, Texas, or California? 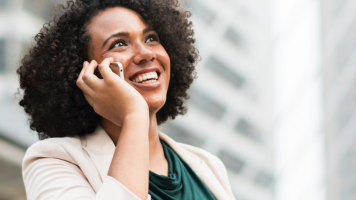 AP Professionals of Rochester can now connect you with a top, local recruiting firm to get you there. Also, AAFA affiliate firms boast similar models to that of AP. Because of this, we are especially enthusiastic about this prestigious partnership. AP Professionals of Rochester is proud of our strong foundation in full-service accounting and finance recruitment. Because of our focused, Greater Rochester Area efforts we are able to provide a specialized approach and grow strategically within our market. In result, the AP Professionals of Rochester team has grown dramatically over the last two years. As of 2018, AP Rochester employs 17 recruitment professionals within four specialized divisions. 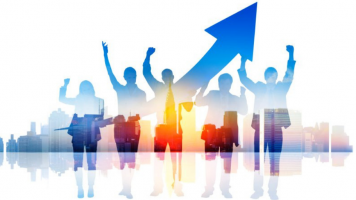 The AP Team is dedicated to helping with accounting, finance, engineering, operations, human resources, and administrative hiring and job-search. Above all, AP Rochester thanks AAFA’s president, Jim Tagg, for graciously welcoming us to the network of affiliates. Founder, Mark Pautler and President, Matt Taylor are eager to explore this new avenue for growth. Likewise, the AP Rochester team looks forward to learning from the experiences of the current AAFA affiliates. Are you, or do you know someone, who is an accounting or finance professional in the Rochester area looking to move? If so, connect with us! You will be sure to receive the same relationship-based approach guaranteed by AP with any of the AAFA affiliates. Call us at (585) 381-7350 to learn more about our national reach.